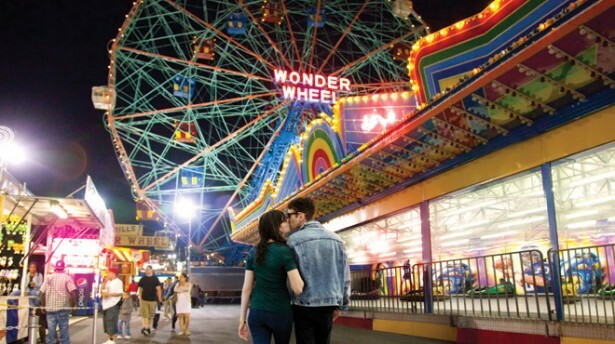 Better Dating NYC offers weekly tips on the best places for a date in your city. 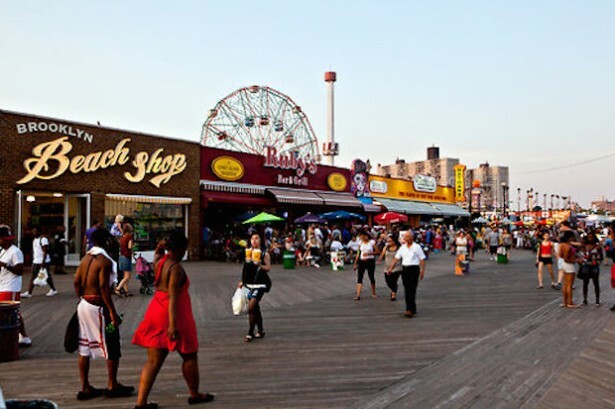 Check out our weekly postings for the unique and romantic dates in the New York City. Plan a beach outing with your date. 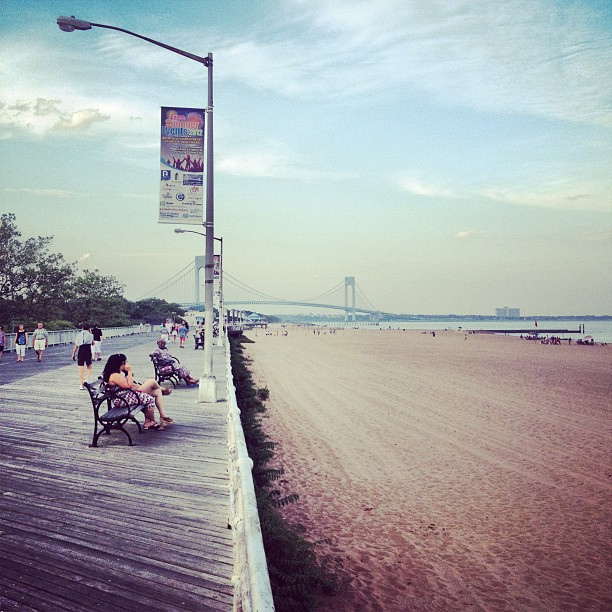 A visit to one of NYC’s beaches is a great way to cool off during the city’s sticky summer. The best part: They’re totally free. The city-run beaches are open for swimming from Memorial Day weekend through Labor Day. Harlem’s roving monthly dance party and artisan market is back. If you’re a DIY maker, apply online to be a vendor at one of the upcoming jamborees. The Brazilian Day festival, a spirited annual celebration of Brazil’s Independence Day, marks its 30th anniversary this year with music, dance, food and a sea of green-and-gold-bedecked expatriates. Big-name Brazilian musicians are booked to play the festival’s main stage, which is located on East 46th Street between Fifth and Madison Avenues, the heart of Little Brazil. 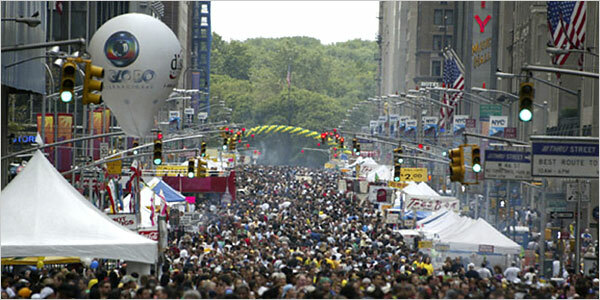 The festival, which draws more than a million attendees, extends far beyond the district’s cozy confines, along 46th Street from Madison to Seventh Avenues and Sixth Avenue from 43rd to 56th Streets. Don’t miss!